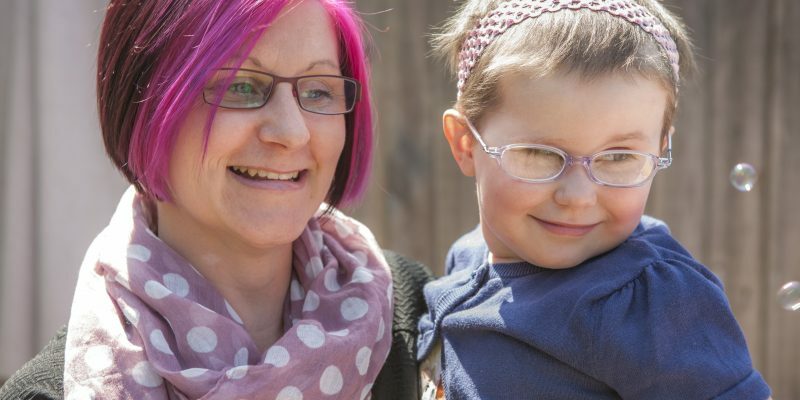 Leah Martin, from Paignton, was just two when she was diagnosed with a high-grade medullablastoma brain tumour, and underwent surgery. 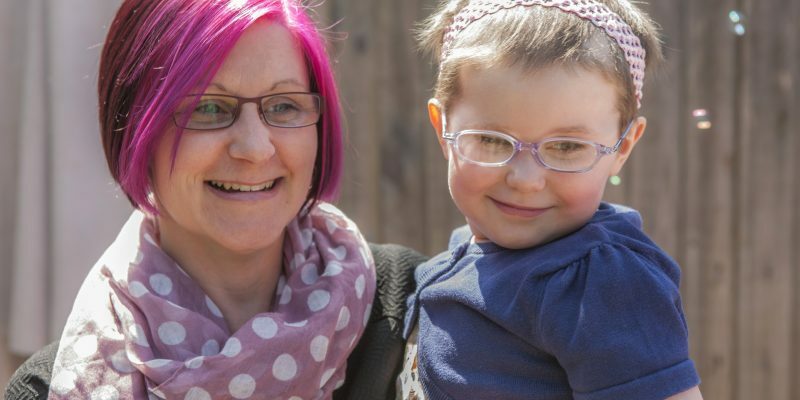 Her first major operation had to be aborted after her skull was accidentally fractured. 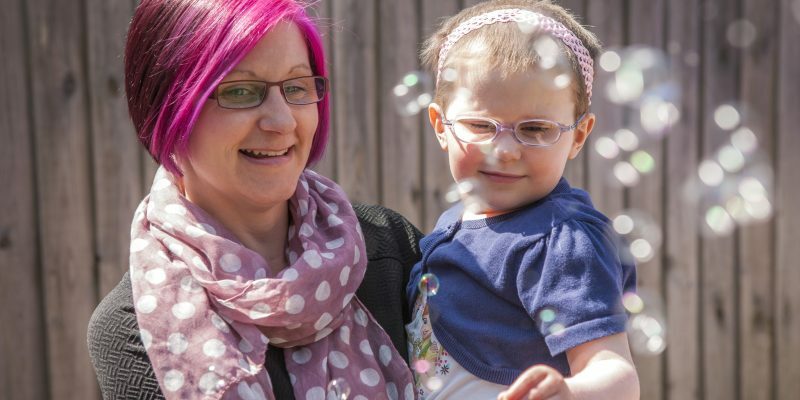 The procedure went ahead later and Leah also underwent a grueling regime of high-dose chemotherapy and radiotherapy after it was discovered the tumour had grown back. 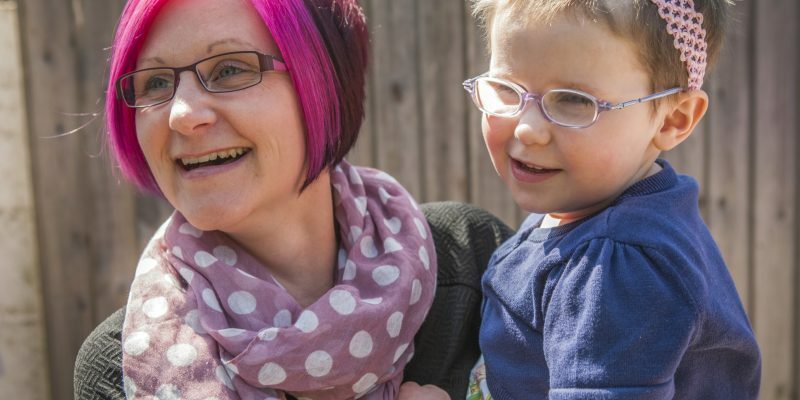 The toddler, now four, has been left with problems with her speech and mobility and is attending pre-school three times a week where she is learning to overcome her resulting shyness. 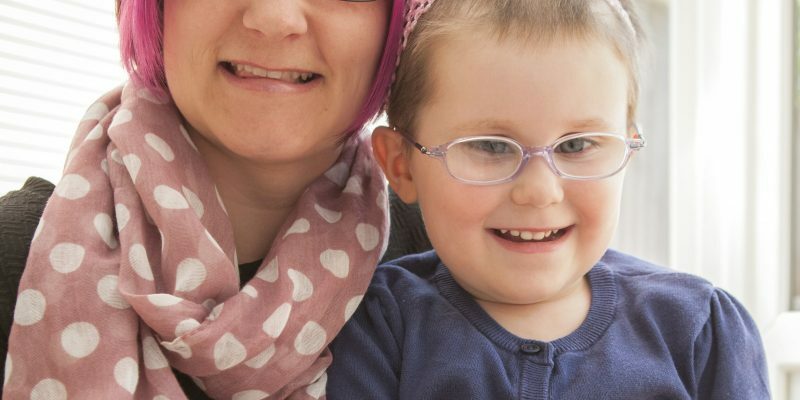 Although Leah’s treatment has finished, her future is far from certain as her family will have to wait for her first post-treatment scan to see if and when further intervention may be required. Mum Joanne Martin, was shocked to discover the number of children affected by the disease. 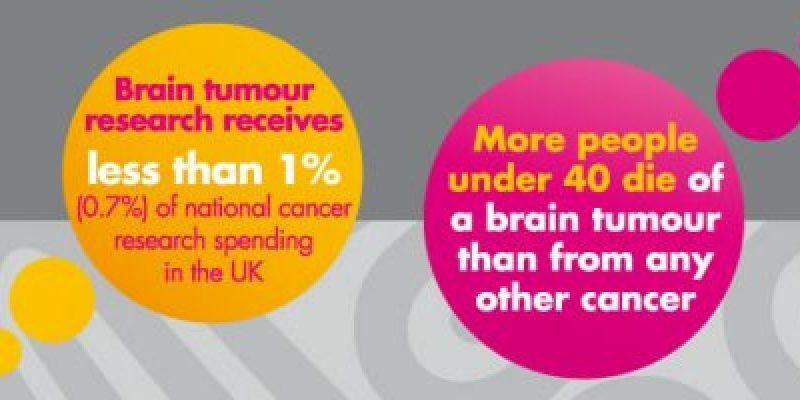 “Brain tumours kill more children and adults under the age of 40 than any other cancer … yet just one percent of the national spend on cancer research has been allocated to this devastating disease. 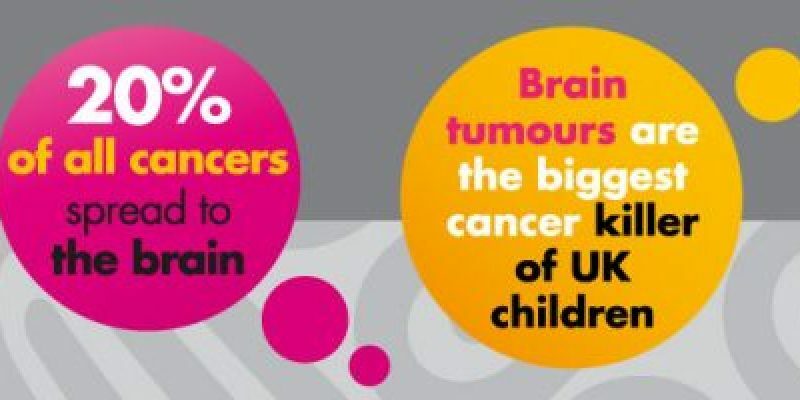 No-one knows what causes brain tumours yet, unlike many other cancers, incidences are rising. 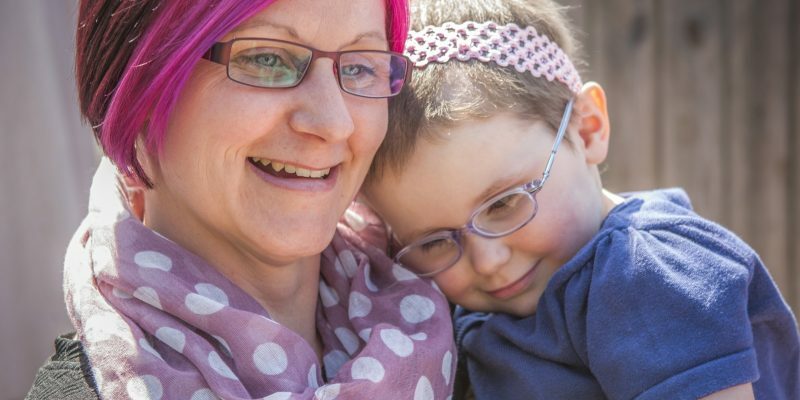 “We have decided to speak out for the first time about Leah’s treatment and prognosis in the hope that it will raise awareness of this devastating disease and the limited treatment options available. 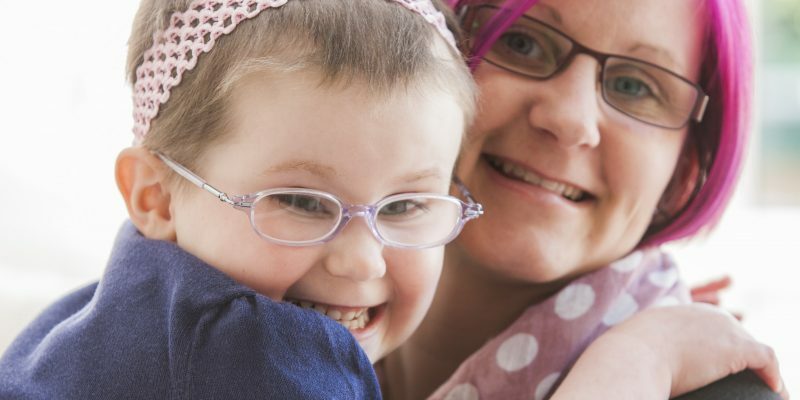 It is extremely hard to watch your child go through what Leah has experienced and, at one stage she was so diminished by the treatment that I pleaded with her consultant not to go ahead with the last two sessions. 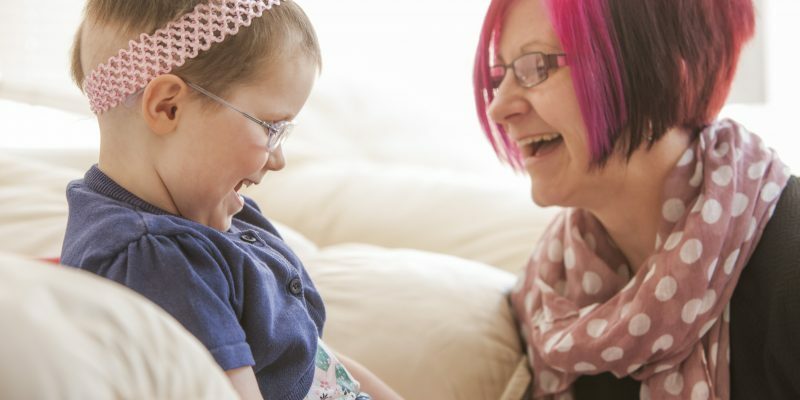 “I felt I could no longer put her through the daily ordeal of a general anaesthetic, of being taken from my arms and being pinned down by a face mask for radiotherapy which was so toxic it left her burned and blistered. She did complete the course and we now await her first post-treatment scan with trepidation. I am petrified we will have the rug pulled from under our feet again. Together with local friends, Joanne will be abseiling the Lady Exmouth Waterfall at Canonteign Falls this Saturday to raise funds for the national charity Brain Tumour Research. 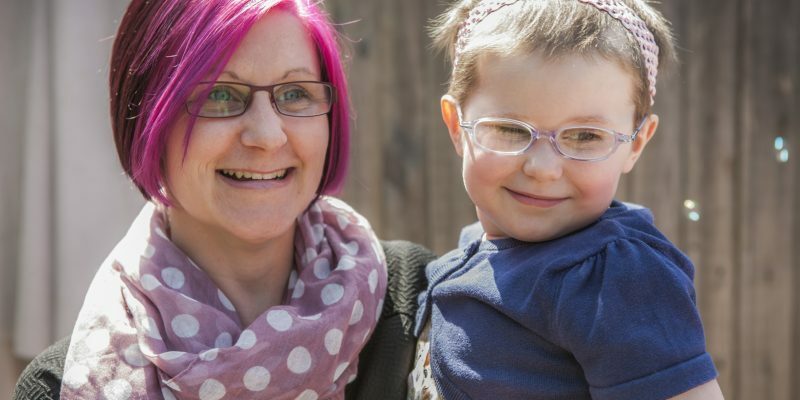 When Leah’s brain tumour was first diagnosed she was transferred to Frenchay Hospital in Bristol by emergency ambulance which was driven by Peter Jordan, who had lost his own father to a brain tumour just months before and is now community fundraising manager for Brain Tumour Research in the South West. 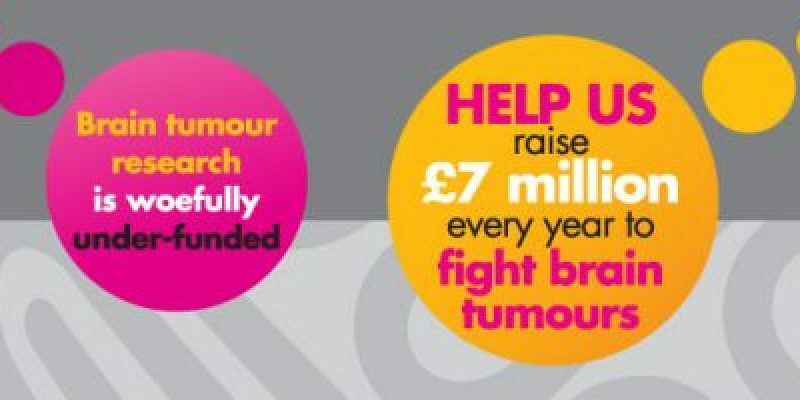 The money raised will support pioneering work which is taking place at a network of Brain Tumour Research Centres of Excellence including one at Plymouth University. The team there is led by Professor Oliver Hanemann and is focusing on identifying and understanding the mechanism that makes a cell become cancerous. The scientists are exploring ways in which to halt or reverse that mechanism. An innovation will be testing new drugs in human primary cell cultures leading to innovative phase 0 trials. 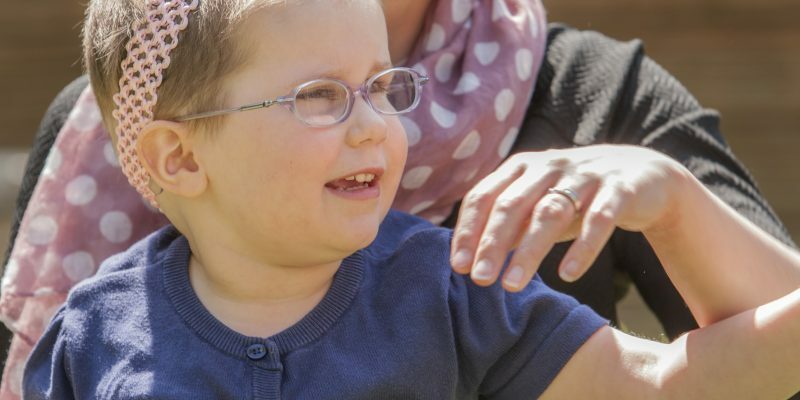 It is hoped that this will be followed by adaptive phase II/III trials with the potential for making drug therapies available to patients safely and more quickly.